Reefer Madness Wins Helen Hayes Awards in D.C.! Studio Theatre 2ndStage's production of Reefer Madness in Washington, DC, won 2 Helen Hayes Awards in April for Outstanding Resident Musical and Outstanding Direction. Productions and theatre people nominated for the highest honor in the Washington, DC, theatre community were announced Feb. 25. The 24th annual awards ceremony and gala—celebrating work seen on DC-area stages between Jan. 1–Dec. 31, 2007—was held April 28 at the Warner Theatre and JW Marriott. 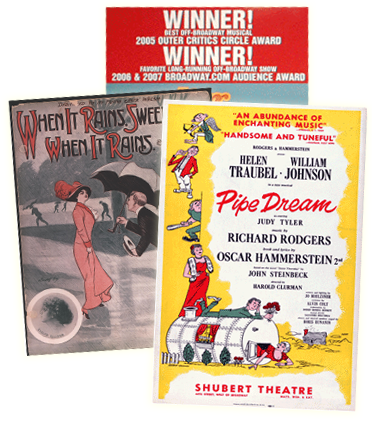 The awards recognize resident productions as well as visiting shows and artists (also known as "non-resident"). For a full list of the nominees and winners, visit www.helenhayes.org.